Berlin, Germany & Paris, France (February 3, 2017) – Ymagis Group (ISIN: FR0011471291, MNEMO: MAGIS, PEA-PME eligible), the European specialist in digital technologies for the film industry, announced the EclairColor re-release of “La La Land” (Lionsgate) in Germany this Friday 3 February. Distributed in Germany by StudioCanal and directed by Damien Chazelle,”La La Land”, starring Ryan Gosling and Emma Stone, will be released in EclairColor in the following German cinemas: Nuremberg’s Cinecitta’ Multiplexkino and Eiszeit-Kino in Berlin. 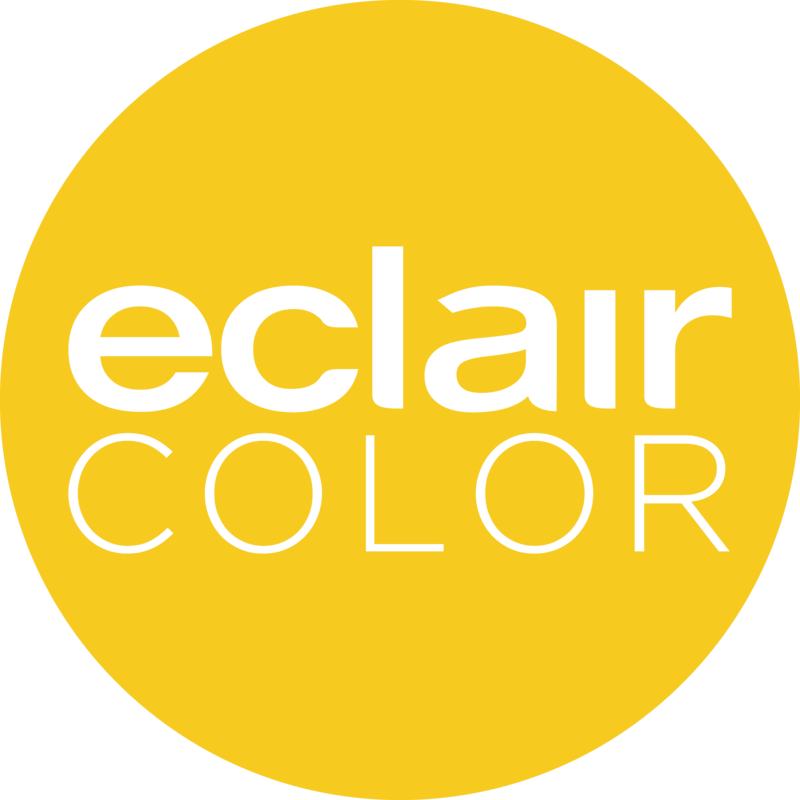 Brighter, sharper, with more depth of field, more density and more detail, the images produced by EclairColor technology have better contrast and greater fidelity, better reflecting the colour initially intended by the creative teams. Adaptable to all types of cinema from art-house to the largest multiplexes, whatever the screen size, EclairColor significantly improves the projection quality of all films and thus brings a new dimension to the cinema experience. EclairColor is a registered trademark of Ymagis Group. Produced by Summit Entertainment, Black Label Media, Marc Platt Productions, Gilbert Films and Impostor Pictures, Lionsgate’s “La La Land” won seven awards at the 2017 Golden Globes, including for best musical or comedy film, best score and song for Justin Hurwitz, best actress for Emma Stone, best actor for Ryan Gosling, and best director and best screenplay for Damien Chazelle. The film has also received 14 Oscar nominations.